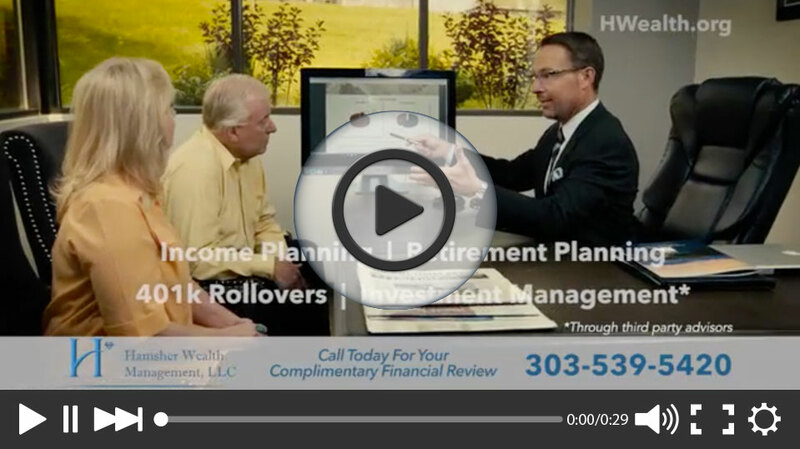 Hamsher Wealth Management, LLC specializes in Income Planning Strategies with a goal of giving you the Peace of Mind that you won't outlive your money. 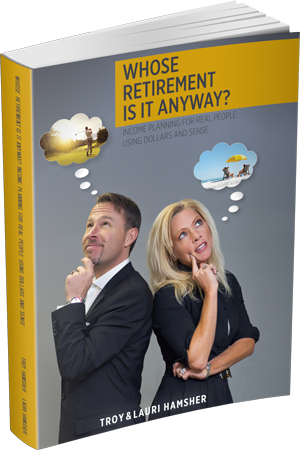 Whether you are in retirement or simply planning for it, now is the time! Whose Retirement Is It Anyway? Our firm takes pride in providing comprehensive retirement, legacy, insurance and tax planning services. One area we focus on with our clients is keeping their nest egg as safe as possible. Tax planning can have a large impact on the amount of wealth you will be able to transfer to your legacy. Read what we can do for you.